If last night’s State of the Union address taught us anything, it’s that the women of Congress get it. It being social media, of course. 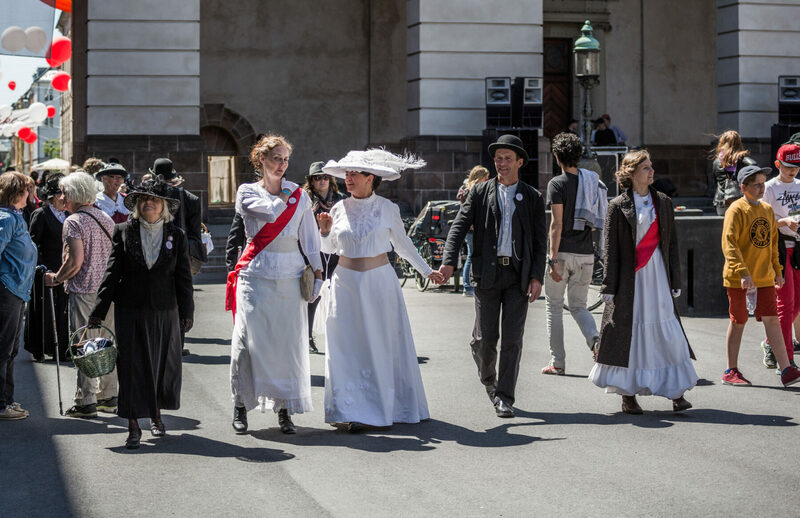 As you must have noticed, or at least heard, female members of Congress dressed in “suffragist-white” for the speech as a nod to women’s rights. 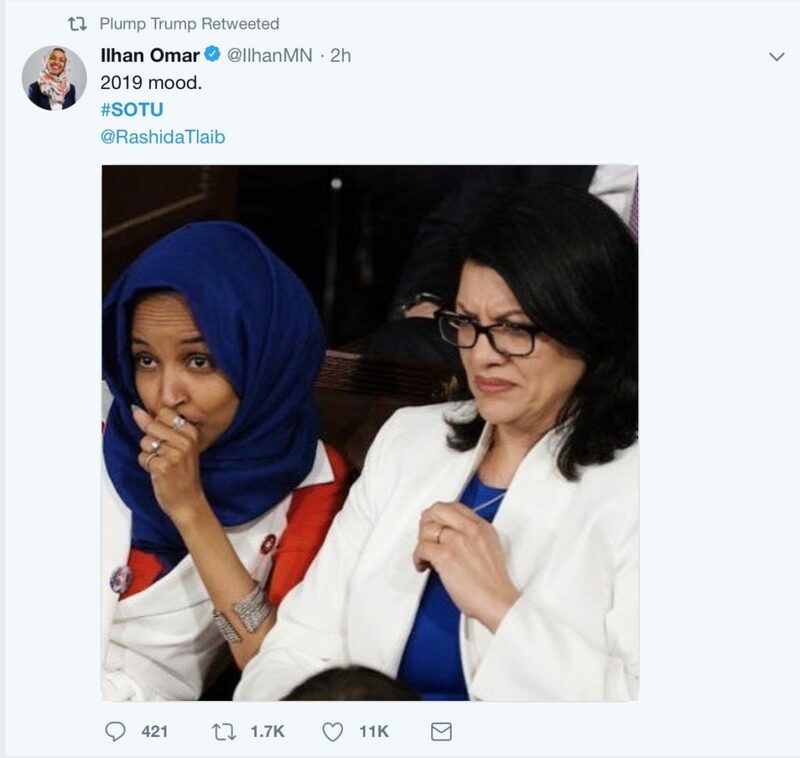 And then they sat together during the President’s address. The impact was striking. Whenever the network cameras panned the audience, the group in white was highly visible in a room of mostly black suits. Just as important as the image in the room, images of the women before, during and after the address flooded social media. 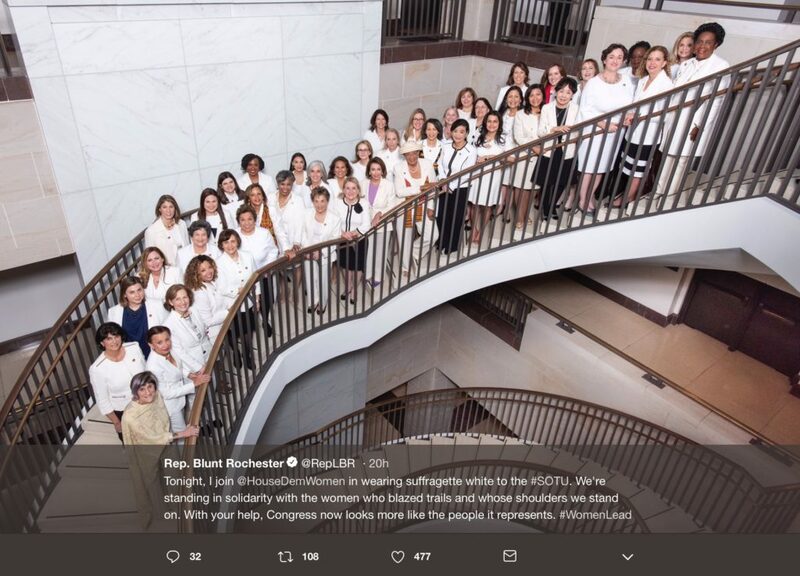 The plan to wear white reportedly spread via social media too, following a tweet from Representative Lois Frankel, chairwoman of the House Democratic Women’s Working Group. Vanessa Friedman summed up the lawmakers savvy in The New York Times writing, “In this social media age, where the conversation of the moment is driven by screen grabs and memes, the art of creating viral imagery is crucial to influence. And — let’s face it — what we put on our bodies, how we look, is a major part of that.